One of the hardest things about gift giving is finding an appropriate card to attach to the present. I am always searching for something eye-catching, which the recipient will want to display or at least retain as a keepsake. 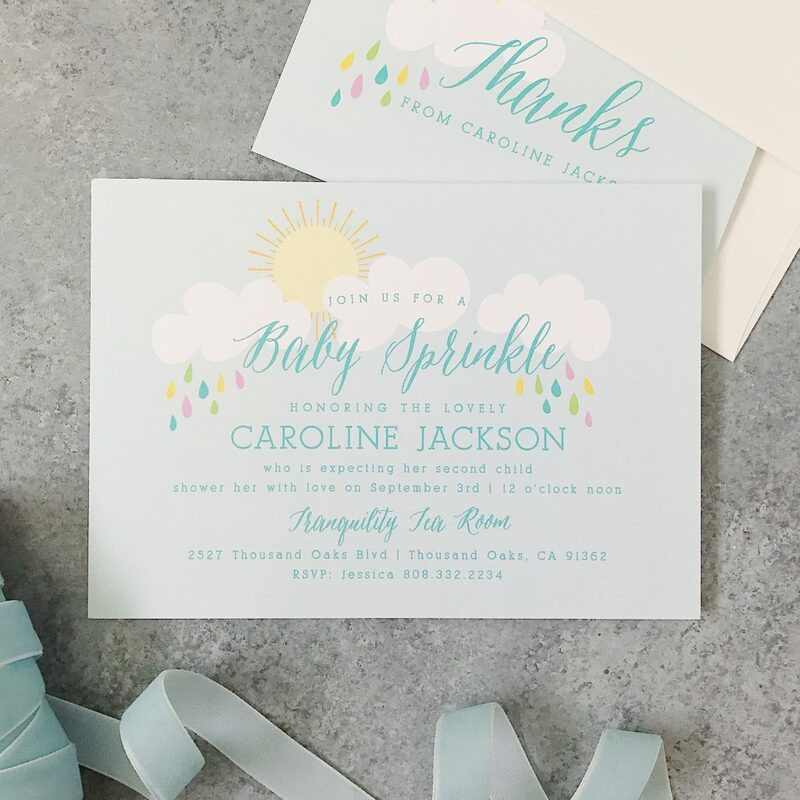 So when Basic Invite told me about all of the invitations that they offered, ranging from baby shower to kids invitations and celebration invitations to custom birthday invitations, I knew I needed to check out their impressive selection. What sets Basic Invite apart from other websites offering invitations? Well, how many times have you found a design you liked only to discover that you can’t change the colors or the font? Or that you are limited in your color choices? With Basic Invite, the entire card is customizable—which means you can create exactly what you like while ensuring your recipient receives a one-of-a kind card. 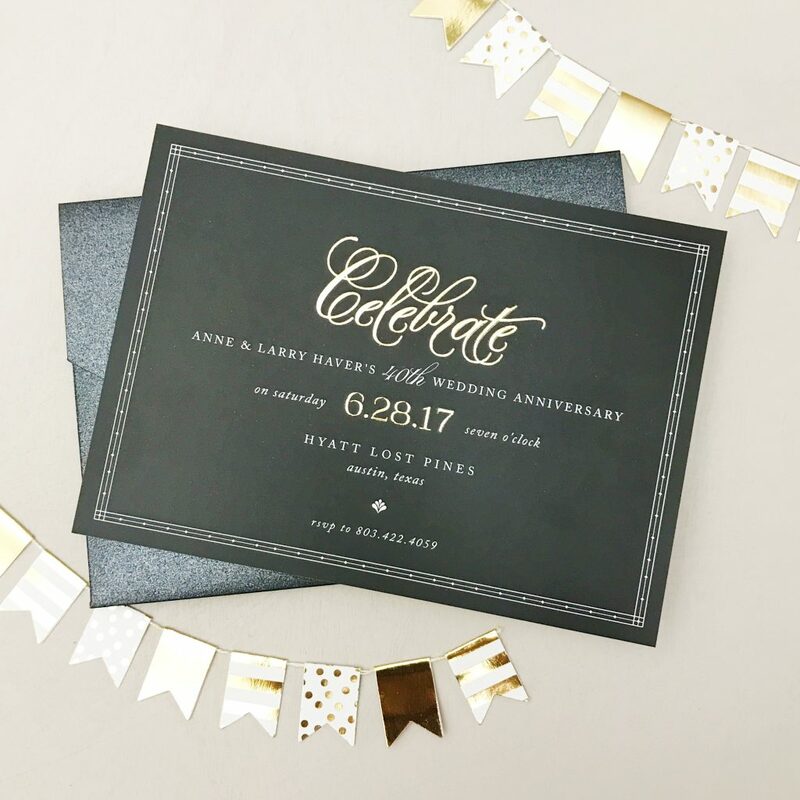 Basic Invite offers more than 180 different color options to choose from. You want to jazz up your design with a rose gold foil font? Yup, they have that! Not sure how your design will look in person? You can instantly preview your invitation online or Basic Invite will send you a custom sample before you commit to your purchase. 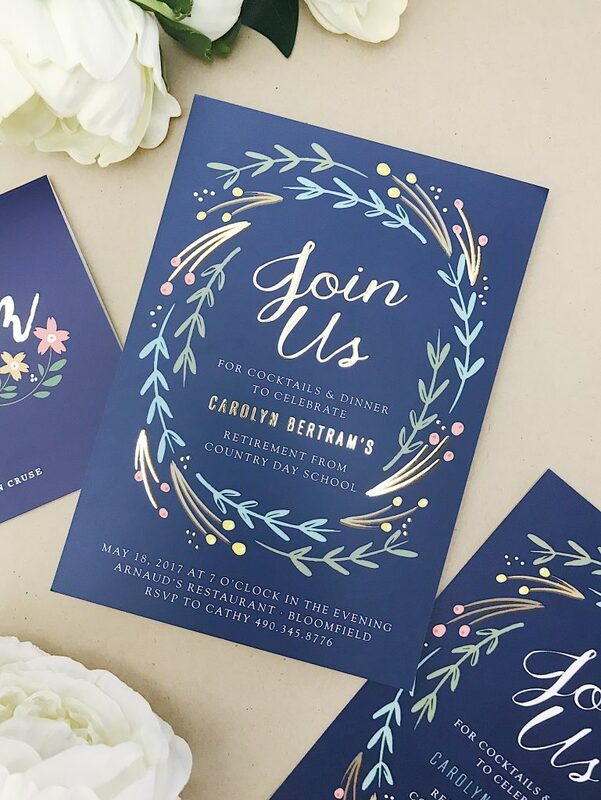 That’s right—you will receive a printed sample of your actual invitation, so you can see and feel every last detail, right down to the paper quality. But the custom options don’t end there. Once your card design is complete and you’re happy with your sample, you’ll want an envelope that matches the personalized feel of your card. Basic Invite offers more than 40 different envelope colors—making it easy to mix and match your design colors with the envelope. Have a lot of cards to send out? Basic Invite makes that simple, too, with their free address collection service. All you need to do is share a link with the recipients on your list, collect the addresses, and get free envelope printing. This will come in handy during the holiday time, for sure. I am so glad that I found out about Basic Invite. I love all of the custom options they offer, and their cards will make a beautiful gift in and of themselves. Plus, they make the whole customization process a breeze. 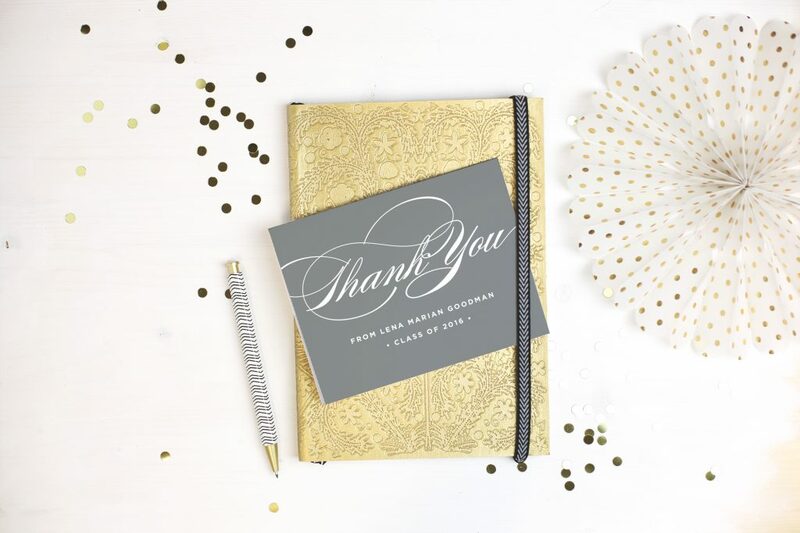 With invitations for all occasions and every last detail thought of, there is nothing basic about Basic Invite. Be sure to follow Basic Invite on Facebook, Pinterest, Instagram, and Twitter! Thank you, Basic Invite, for sponsoring this post. All views and opinions are my own. I need to check out Basic Invite! These card and invitations are beautiful. I might have to check them our for our Christmas cards. Yikes! That’s coming to soon. Have a great weekend Vanessa! Yes! 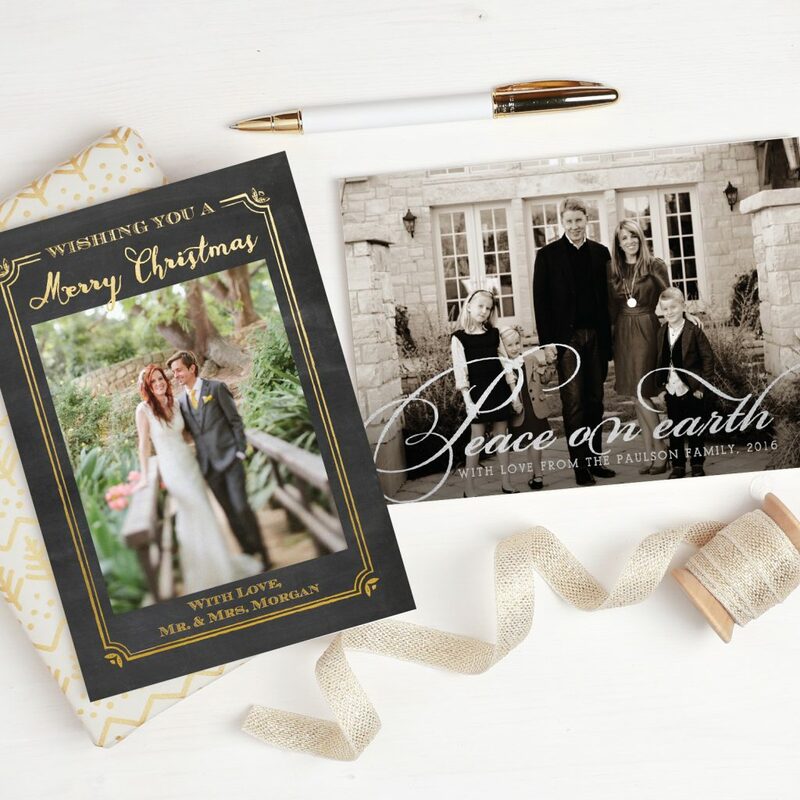 Basic Invite is the perfect place to get your holiday cards, Kathrine! Definitely check them out!